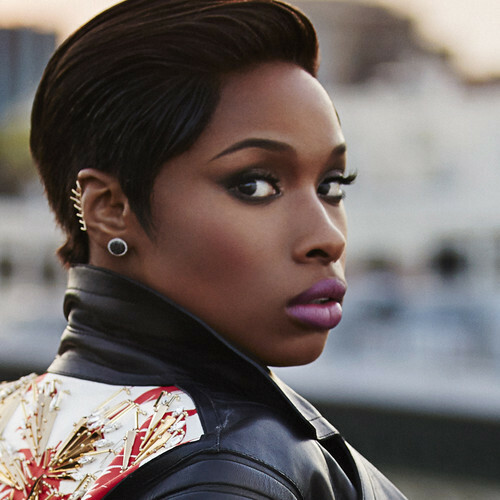 Jennifer Hudson has unveiled the tracklisting for her upcoming third album. The follow-up to 2011’s “I Remember Me” boasts further contributions from Pharrell Williams, Salaam Remi, Raphael Saadiq, Nadir “RedOne” Khayat, Shahid “Naughty Boy” Khan, Chris Braide, and Jerry “Wonda” Duplessis. 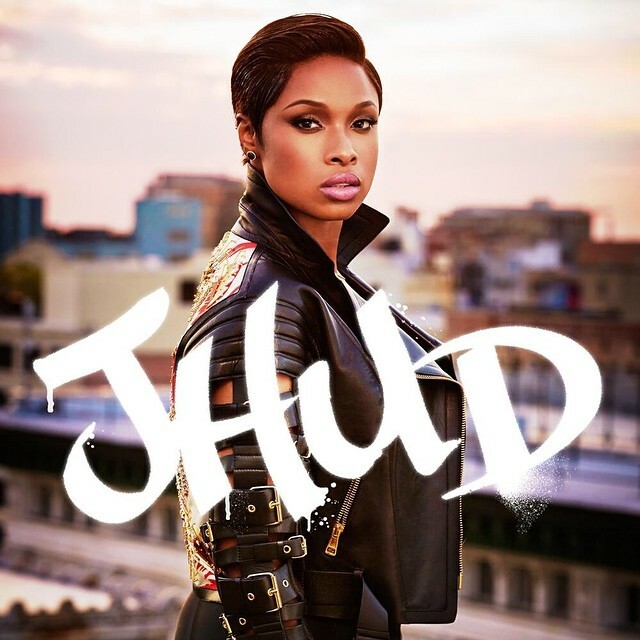 Peep the tracklisting for “JHUD” below. Jennifer Hudson has unleashed a new song online. “Dangerous” is lifted from the singer/songwriter’s third album, “JHUD,” out on September 23 via Sony Music Entertainment / RCA Records. The new studio collection serves as the follow-up to 2010’s “I Remember Me,” which debuted at number two on the US Billboard 200 Albums Chart. Other album contributors include Salaam Remi (Ella Henderson, Liam Bailey), Jerry “Wonda” Duplessis (Tank, Sevyn Streeter), Christ Braide (Sia, Britney Spears) and Raphael Saadiq (Kelis, Adrian Marcel). In related news, Hudson recorded a new song entitled “Go All Night” for British electronic music production duo Gorgon City. Jennifer Hudson has unveiled the music video for her new single online. 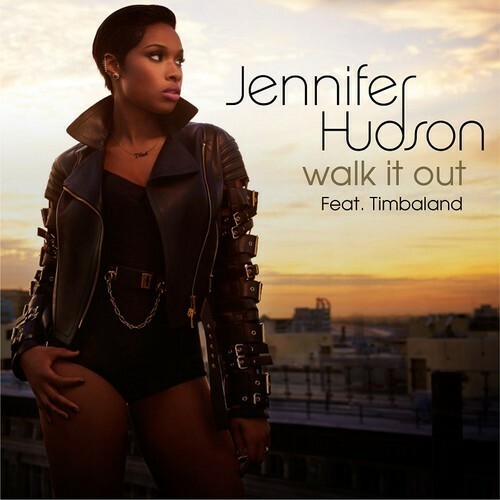 “Walk it Out” – which features Timbaland – marks the second promotional single from the singer/songwriter’s upcoming third studio album. The track – written by Jennifer Hudson along with Lyrica Anderson, Chris Godbey, Jacob Luttrell, Michael Tompkins, James Washington, Jerome Harmon and Timothy Mosley – is now available for download via iTunes. Video treatment was handled by Director X, whose credits include Iggy Azalea’s “Fancy” [Island Records], Ciara’s “Body Party” [Epic Records], Drake’s “Worst Behavior” [Republic Records] and Estelle’s “Come Over” [Atlantic Records]. The highly-anticipated new LP by Jennifer Hudson is scheduled for release later this year via Sony Music Entertainment / RCA Records. Watch the music video for “Walk it Out” below.